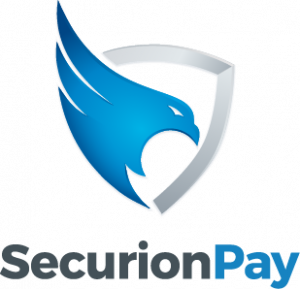 SecurionPay is an online payment platform that offers secure business transactions. It enables users to send and receive money through a desktop, laptop, and mobile device, as well as convert currencies according to the latest exchange rates. In this article, we cover pricing. Ready to try SecurionPay? Get a free trial. As of the date this article was written (12/27/18), there are not a lot of up-to-date SecurionPay reviews online. If you are a past or current SecurionPay customer, leave a review to help other business owners who are deciding whether or not to use the software. SecurionPay charges 2.95% + 0.25 Euro per successful transaction for regular merchants (selling eCommerce products). Meanwhile, they charge 4.9% + €0.35 for high-risk merchants (those with high-risk businesses). SecurionPay does not charge fixed monthly fees and set-up fees, and pricing is customized depending on a user’s business type and the features that they need. Ready to try SecurionPay? Get a free trial. SecurionPay works with businesses in 40 countries, mostly in Europe. If you are in the United States and wish to use the service, you may register your business with any of the partner countries. How does SecurionPay ensure fraud-free transactions? Before getting on board, SecurionPay asks new partner merchants to comply with requirements set by major credit card brands, such as Visa and Mastercard. It warns users about suspicious transactions and provides recommendations on what actions can be taken. Not sure if SecurionPay is the right fit for you? 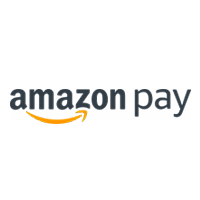 Read our reviews of all top payment gateway providers or check out one of these three SecurionPay competitors. We use several Payment Gateways (including all the “big” players) and I can say Securionpay really does stand above all. They have been our most reliable partner so far. Their technology is smooth, reliable and straighforward. Easy and fast to integrate. 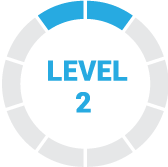 Their support team is unbeatably fast and efficient, and their fees are one of the lowest. I really wish all our other processors were like them. 100% recommended. I really cannot think about anything I dislike about them. One of the many few companies that simply seem to get it right in all aspects. What's the Best Payment Gateway Provider?